The real estate market is in a constant state of flux, so real estate businesses that want to stay ahead of the curve in this ever-changing marketplace need to partner with an experienced Bellingham, WA CPA. At Thrive Business Group, we understand real estate accounting and will find practical solutions to minimize risk, cut costs, and stabilize cash flow so your business can stay profitable through the ups and downs. We can take over your daily bookkeeping tasks as well as month-end closings. We can also assist with industry specific services like cost segregation and 1031 exchanges. And our tax planning strategies will not only limit your tax burden, but help you avoid any types of transactions that could flag you for an audit. 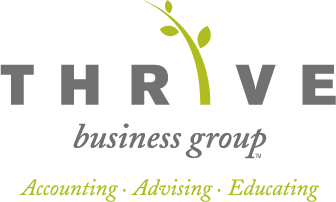 Thrive Business Group is committed to learning about the needs of each of our clients in order to build an enduring relationship. We firmly believe in discovering all we can about the daily operations of your business, then developing a package of real estate accounting services that will best meet your needs. We offer financial management solutions for developers, property managers, realtors, brokers and other real estate businesses. 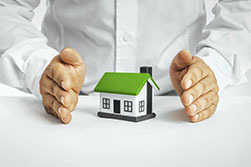 Call us at 360-746-8738 today for more information or request a free consultation online now.